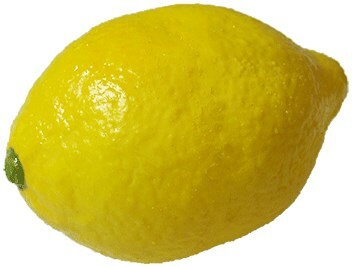 The ultimate fake lemon available on the market - looks just like the real thing from a distance and even up close! We're thrilled to be able to offer you this incredibly realistic looking fake lemon. Compresses into a very small space and can even be made totally flat - always holding its shape when uncompressed. With many other versions available on the market, this version is one of the very best. The look, compression and spring back into perfect condition are second to none.